This face was one I used for demoing, love how she turned out. 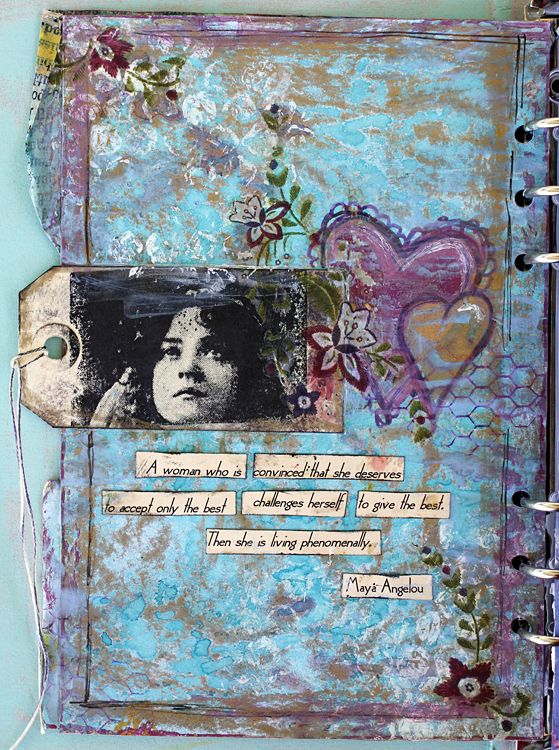 This art journal page was inspired by Fiona Paltridge’s Art Journal class. 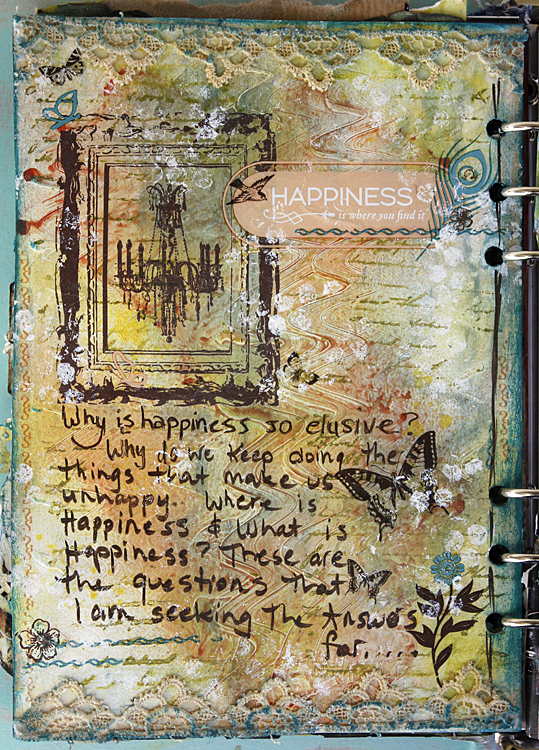 First class was the Flutterby Dreams Layout Class. I love how they all turned out. One of my favourite classes, Fabulous Faces. 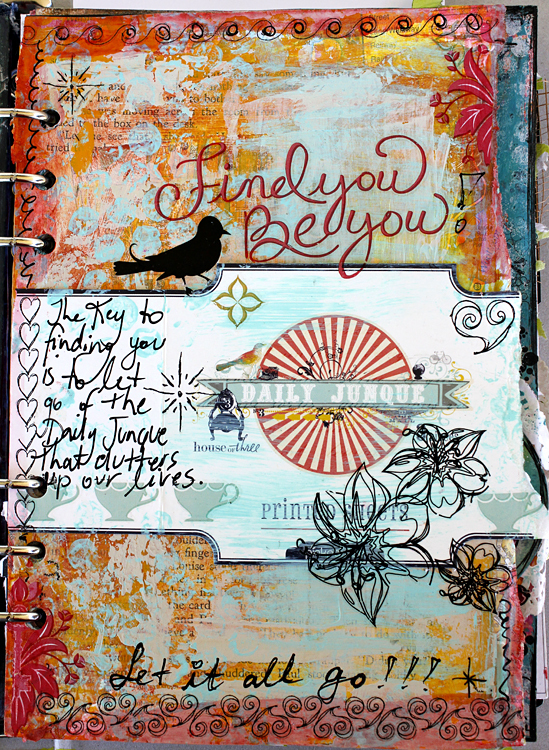 This class never disappoints, there is something pretty special in seeing people unleashing their creative selves. That moment when they sow, WOW!!! Did I do That!! What is even more special is getting tears of joy. 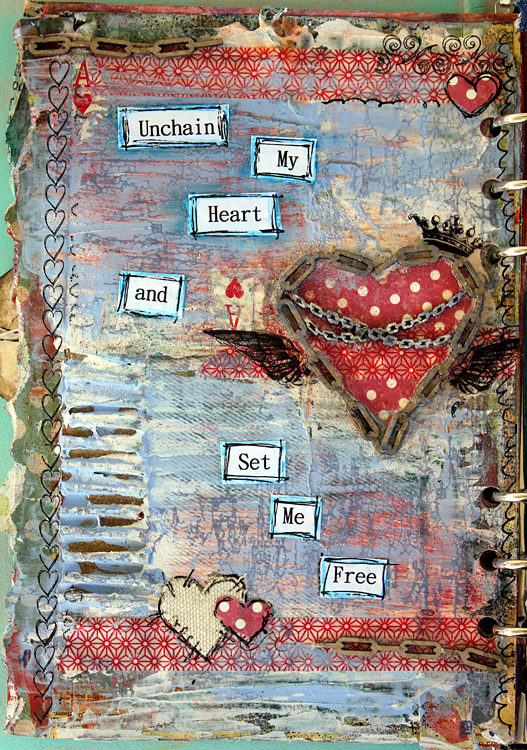 A quick art journal page done for Fee’s journal.